THE HOLIDAYS BRING GOOD CHEER AND A GREAT DEAL ON QUOTEWERKS . 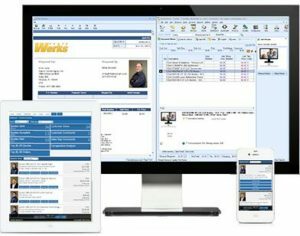 . .
Did you know that First Direct Corp sells the #1 Quoting software – QuoteWerks? 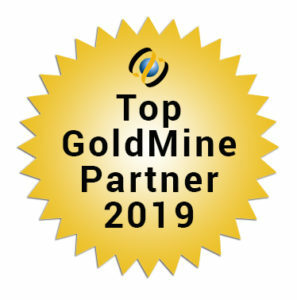 Did you know we’ve been the leading Partner for QuoteWerks in the USA? 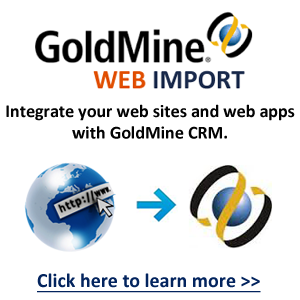 Would you like to automatically tie your quotes into your CRM sales pipeline and schedule follow-up? 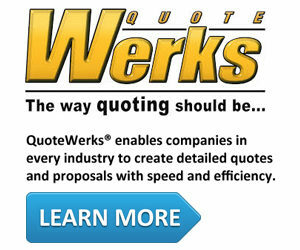 ATTN: QuoteWerks Users/Customers: This a great time add more licenses, upgrade, or reinstate expired maintenance! WOULD YOU LIKE TO SAVE* AN EXTRA 10% ON YOUR ORDER?